During the summer of 2017, I interned at the Toyota Research Institute (TRI), a robotics research startup company. 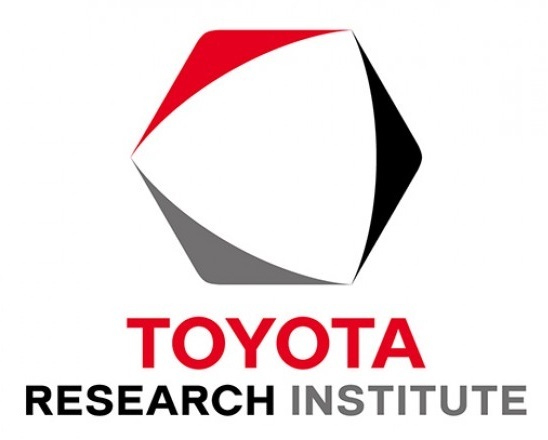 As a subsidiary of the larger Toyota Motor Corporation, TRI focuses on conducting fundamental robotics and AI research to support a broad range of applications including self driving cars, materials science, and robotics. The particular team that I worked on focused on robotic manipulation, attempting to build up the core capabilities necessary to implement robots in a household setting for elderly care. To facilitate this goal, the manipulation team at TRI (under the direction of MIT Professor Russ Tedrake) aims to expand the ways in which robots can interact with their environment. Through novel modeling and control schemes, they hope to facilitate more contact-rich interactions in which robots can successfully navigate complicated environments while being robust to unexpected contact forces. This vision, however, requires more precise, high-resolution tactile sensing to be able to accurately detect these contacts. During my internship, I worked with the hardware team at TRI to explore new soft robotic tactile skin technologies, aiming to eventually cover the entire outer surface of a robot in sensing elements. I also gained familiarity with many existing forms of tactile sensing in the literature as well as extensive soft-robotic fabrication experience.